As AT&T continues to build out its true 5G network, it has added new cities expected to go live in 2019. The two newest to land on the list are Chicago and Minneapolis. AT&T announced the new additions today, the two of which join Las Vegas, Los Angeles, Nashville, Orlando, San Diego, San Francisco, and San Jose as 2019 launch cities. I’m pretty sure there were more than that when AT&T 5G went live in December, but this could just be AT&T only naming a few. With AT&T 5G, AT&T says that some early customers have already seen speeds in the range of 200-300Mbps, with highs peaking at around 400Mbps. That’s not bad! It’s also a long ways away from the 1-2Gbps speeds we keep hearing about from wireless companies and Qualcomm. Remember, AT&T calls their 5G network “5G+” for some reason, as if it’s an upgrade over a different 5G. The thing is, there is only one 5G at this time and so AT&T is doing the “+” add-on to try and standout. That’s silly, but not surprising coming from the company showing “5GE” logos on phones that don’t and won’t ever run 5G. 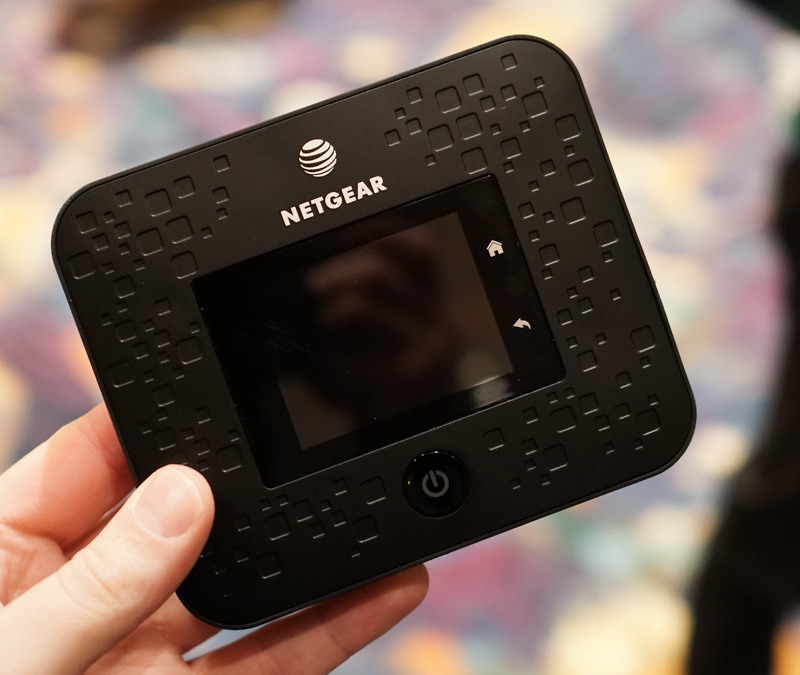 As of today, AT&T’s 5G network can still only be accessed by specific hotspot devices, like the Netgear Nighthawk 5G you are seeing at the top of this post. The first 5G phones aren’t expected until later this year.